Proper ventilation in poultry houses (for laying hens and broilers) helps to reduce the cost of animal feed. The feed is still one of the main expenses for farmers, representing 70% of total costs in some cases. According to the most authoritative scientific studies on the subject, poultry production is at its most efficient (in terms of the ratio of kg of feed consumed and kg of meat produced) in environments at controlled temperatures. 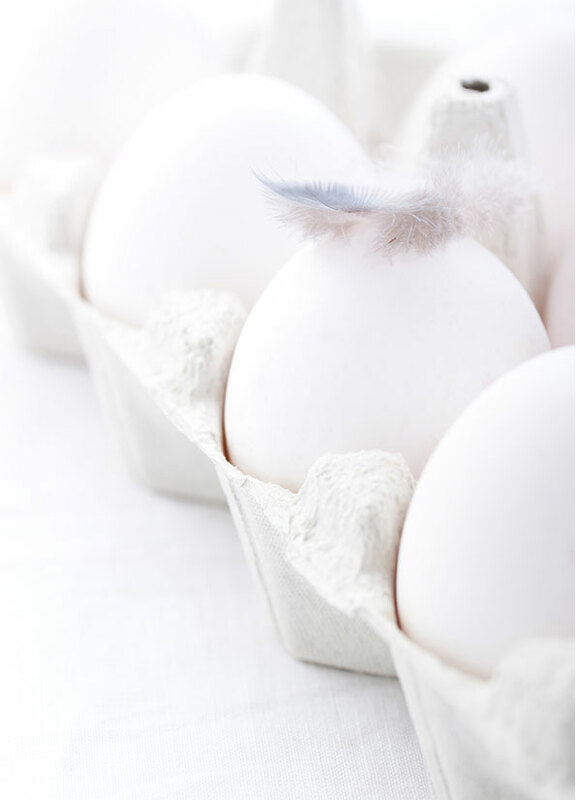 For poultry houses, the best results are obtained if the temperature is kept at an optimum level, which can change during the production cycle. In a poultry house equipped with fans and at controlled temperature, it is possible to prevent the temperature from reaching levels that could reduce productivity and, beyond a certain threshold, also become lethal. 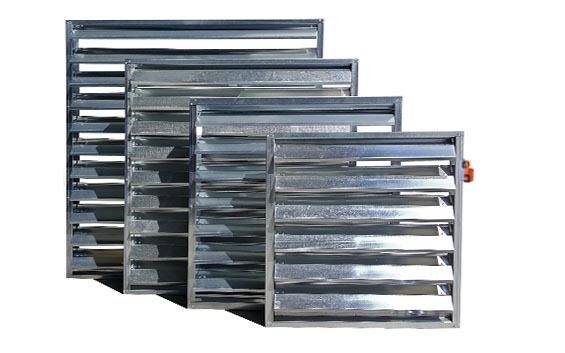 As mentioned previously, ventilation plays a vital role for poultry houses. 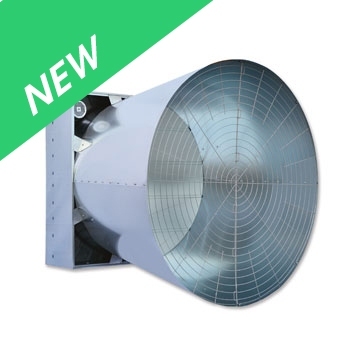 The typical configuration of a modern ventilation system for poultry houses normally includes one or more sets of extractor fans, normally installed on one of the two short sides of the house. 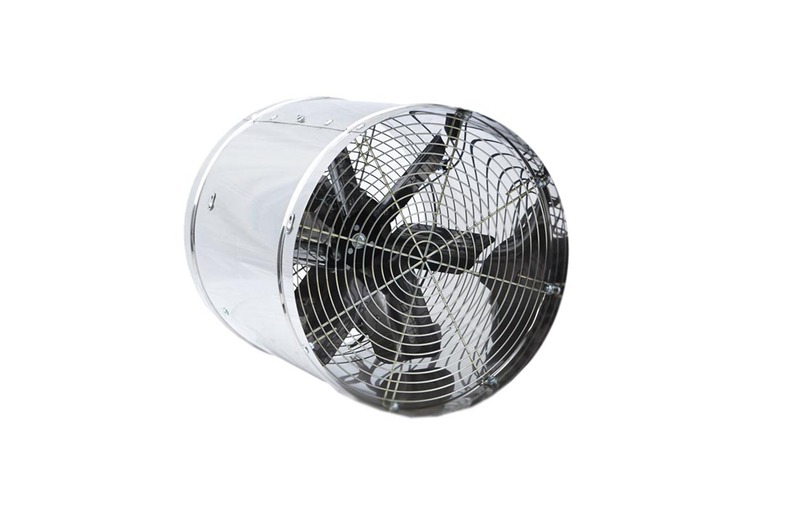 The purpose of the fans is to extract stale air in the house and lower the internal temperature. 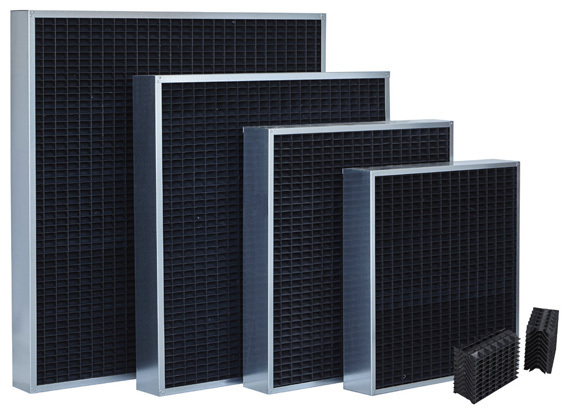 The fans are often combined with evaporative pads, which can be installed on one of the short sides of the house. With this configuration, outside air passes through the evaporative pads before entering the house; the temperature is also lowered and the moisture lost due to the effect of ventilation is restored to the air. 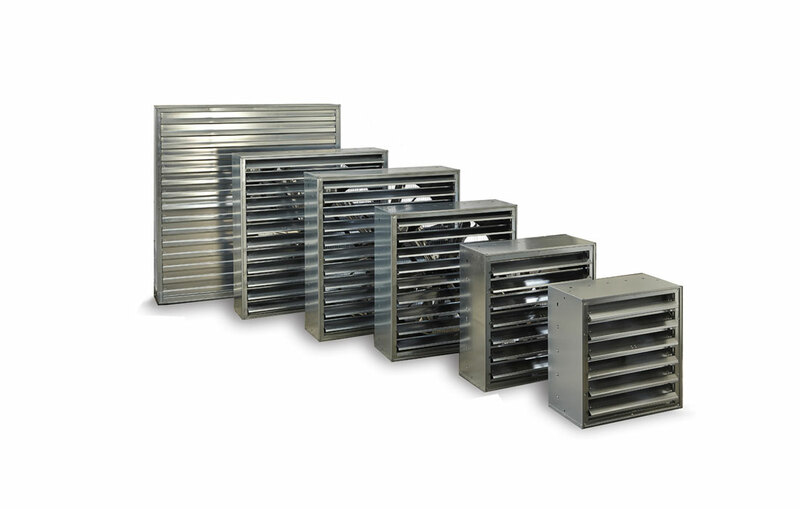 A fan for poultry houses is a device that must guarantee high performance over time and faultless and continuous operation with minimal maintenance, as well as compliance with local regulations. Consumption should be as low as possible to avoid wasting electrical energy and to help protect the environment. – Resistance to corrosion and wear. Poultry houses are characterised by corrosive substances: ammonia and other agents in poultry litter. Nitrogen not assimilated by the animal through accretion is excreted in organic form (uric acid). Immediately afterwards, various reactions in the litter break down the uric acid, leading to the production of ammonia. 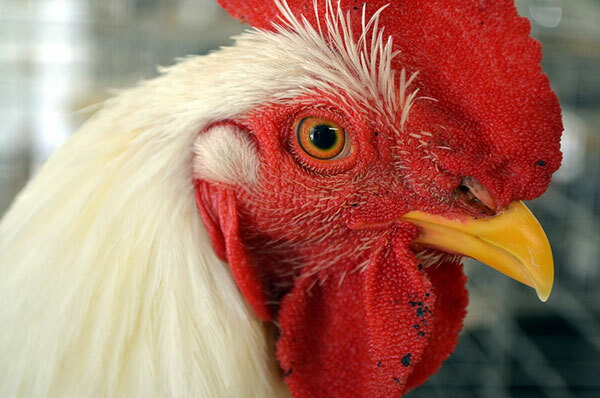 The corrosive agents present in poultry houses are particularly harmful to the fan, which must be resistant to such elements in order to last over time. – Low maintenance costs. 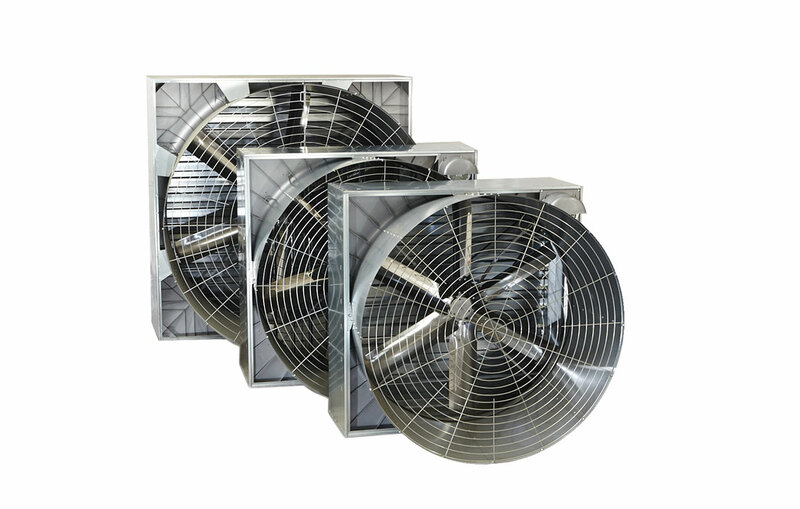 The fan must have low maintenance costs and the main parts should be readily available on the market for maintenance as and when necessary. – High air flow. 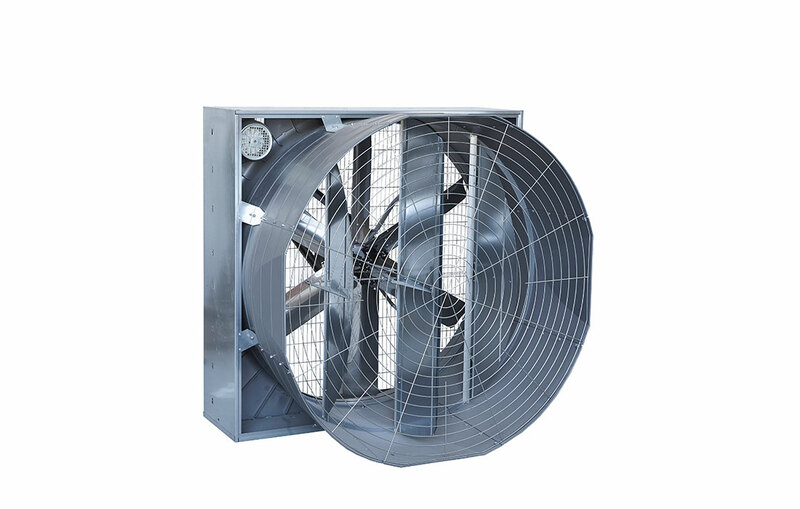 The fans for poultry houses are characterised by large dimensions (the most common standard in the market stipulates that the impeller should have a diameter of approximately 50-52 inches) and high air flow rates: the fan must be able to guarantee an adequate number of exchanges/hour for the entire poultry house. 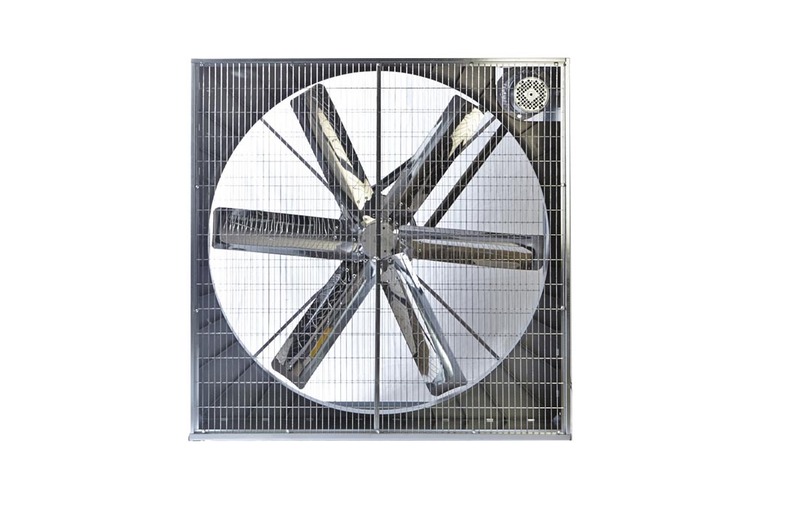 Given the pressures that normally characterise a poultry house (normally between 20 and 50 PA), axial fans are preferred over centrifugal ones as they permit a greater flow of air. – High energy efficiency. Energy efficiency expresses the amount of energy that the fan is able to transmit to air in the form of kinetic energy (volume of moved air). Energy efficiency, calculated in m3/h/W, gives an indication of how many cubic metres of air can be moved for every watt of energy consumed. Founded in 1986, Gigola & Riccardi is a company specialised in the manufacture of fans for poultry houses. 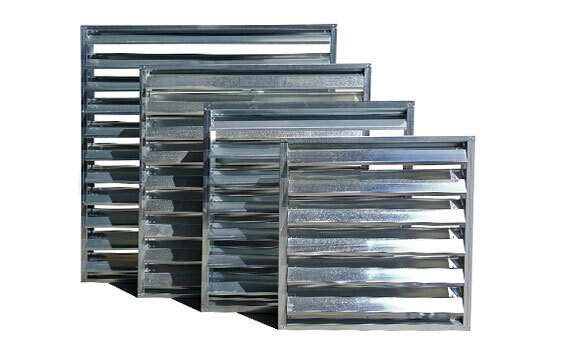 The company is currently known, in particular, for its comprehensive range of products for ventilation and cooling. 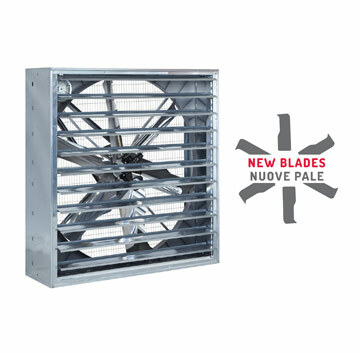 The fans by Gigola & Riccardi are now recognised world-wide for their resistance to corrosion and wear, low maintenance costs, high airflow and energy efficiency. Over the past 30 years or so, Gigola & Riccardi has stood for quality at the right price in more than 85 countries.